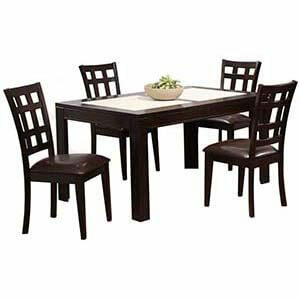 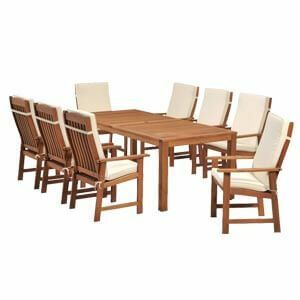 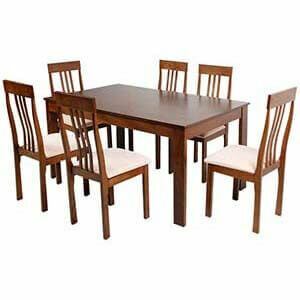 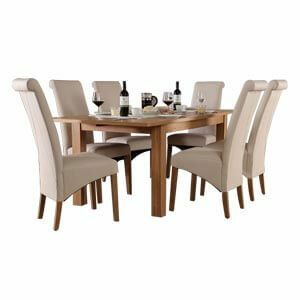 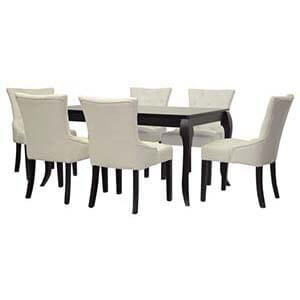 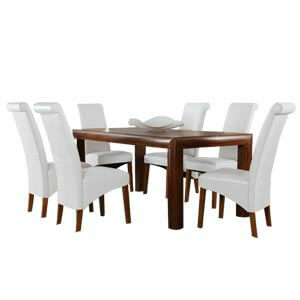 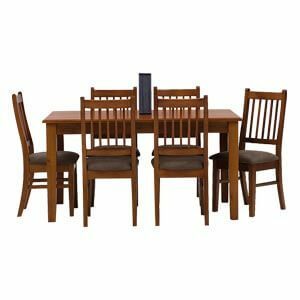 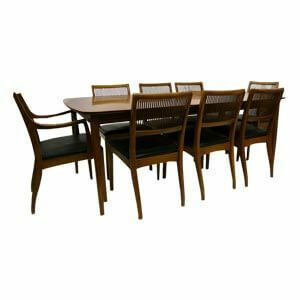 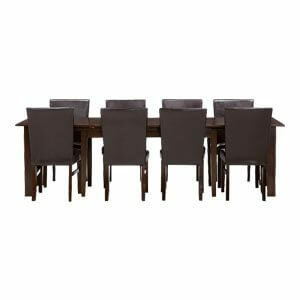 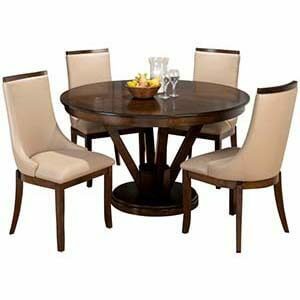 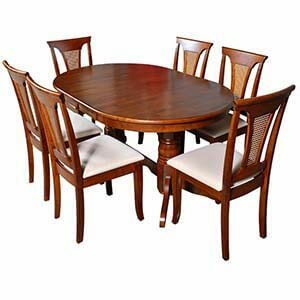 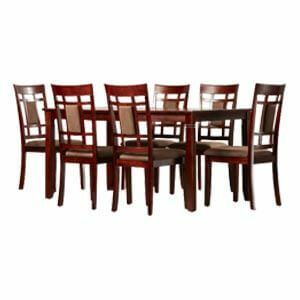 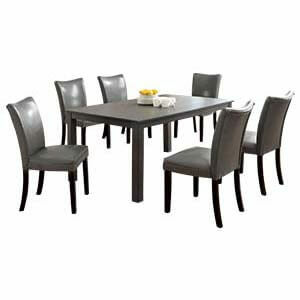 This Shaker style four seater rectangle Dining set is made classy and elegant to suit modern and traditional decors equally. 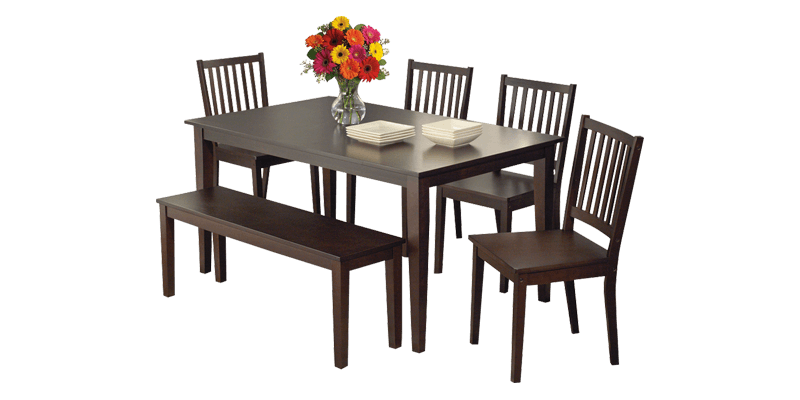 The smooth rectangular wooden top proves ample space while the classic shaker style legs add to its transitional charm. 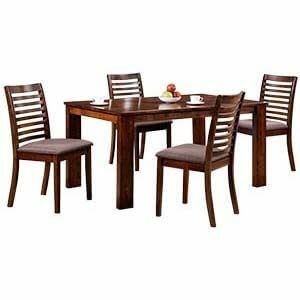 The chairs have a vertically slatted back featuring a slight slant to ensure comfort. 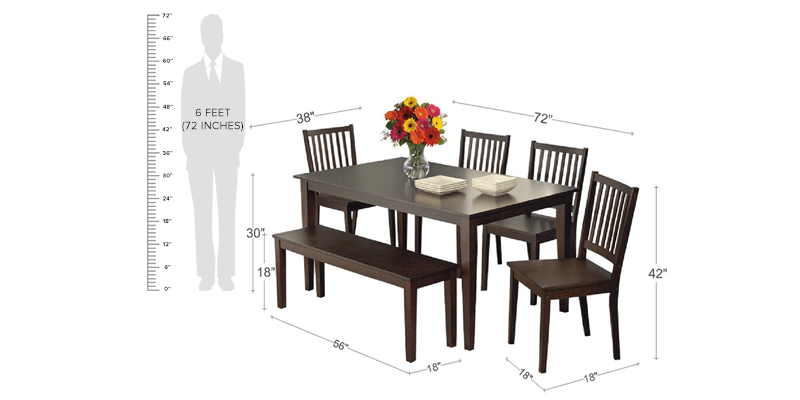 The posts further extend to form the splayed back legs of the chair. 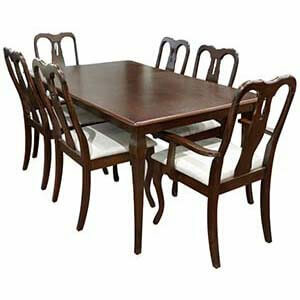 Furthermore, it is handcrafted and made strong to last long.